Angela Paul-Gaito was born in Perpignan, France where she trained in dance with master teacher Matt Mattox. After becoming a certified student with the Alvin Ailey school, she performed for 7 years around the world in the french musical “Notre Dame de Paris”. She was part of the creation team of “A New Day”, Celine Dion” show in Belgium and Las Vegas. She was a singer in the short musical version «The legend of Lion King» in Eurodisney Paris and has worked as a free-lance dancer for various companies, theater and TV projects. She was introduced to Pilates through dance, but really connected with the intelligence of the technique and became truly involved after her first pregnancy to “reforme” her body. She then, became very aware of all the great benefits as a dancer, a teacher but most importantly as a woman. Angela is trained by Balanced Body w/Ann Toran, Joy Karley, Fabrice Lamego and became certified by Polestar Education in 2009 with Brent Anderson. Her continuing education include training and workshops with Pamela A Downey “Don’t hurt the Momma”, Linda Fit “Pilates and Props”, Anatomy in 3D and Pilates on tour with BB education, where Jennifer Kries convinced her about the importance of the classical system. In 2015, Angela started her bridging program with Juliet Harvey from Beacon Pilates to improve her practice and knowledge on the Classical form of the Pilates method. Angela is also teaching at “Pilates Reforming NY” in New York City where her clients have included Broadway performers, radio city Rockettes, and prize NYC marathoners. She also teaches for several workshops in France and taught for the Alvin Ailey Dance Company during their French tour. Angela has been teaching in the Hudson Valley since 2009. 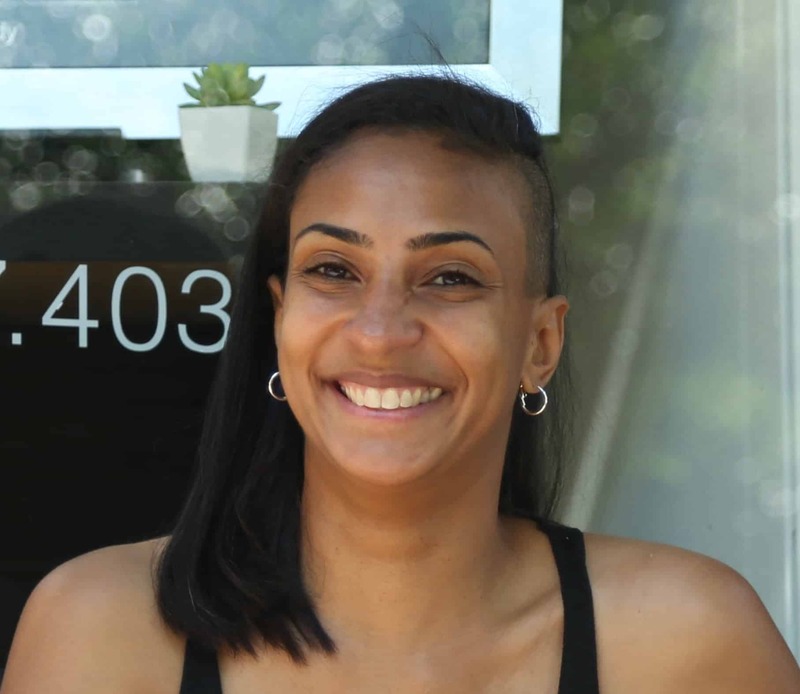 She opened her own studio in Newburgh in 2012 and has been located in front of the Washington Headquarters since March 2014, where she can enjoy the revival of this beautiful city! Angela is really happy to be surrounded by a wonderful team. A Newburgh native, Kat began taking Pilates on the recommendation of a friend who touted its many benefits. After one class, she was hooked on the Pilates method, which has become an important part of her everyday lifestyle. In 2014, she began her instructor training in mat 1 & mat 2 through Balanced Body Education at Pilates Reforming NY in NYC, and in 2016, went on to continue her comprehensive training in classical mat and apparatus systems at Beacon Pilates. 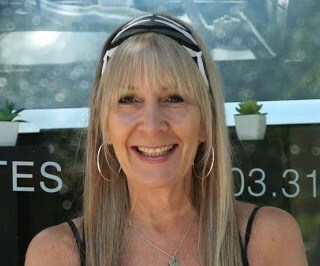 For more than twenty years Kat has taught art in Orange County. Her background in education, coupled with her desire to deepen her own knowledge of Pilates and anatomy are her motivation for becoming an instructor. She strongly follows Joseph Pilates’ philosophy that physical and mental well-being are ageless. Through Pilates, she found both a passion and an opportunity to help others improve their strength and well-being. Since joining the APG Pilates team in 2015, her aim is to make her classes uplifting and enjoyable for students of all levels. She takes great care in creating a positive learning environment for her clients. Kristi was first introduced to Pilates as a teenager and instantly knew it was something she wanted to pursue. She began teaching in 2003 and has literally worked in studios all across the country since. Trained in the STOTT Pilates method with a heavy emphasis on rehab, she loves helping people use movement to get out of pain and enjoy life again. In addition to her pilates training, she has earned some specialty trainings through STOTT. 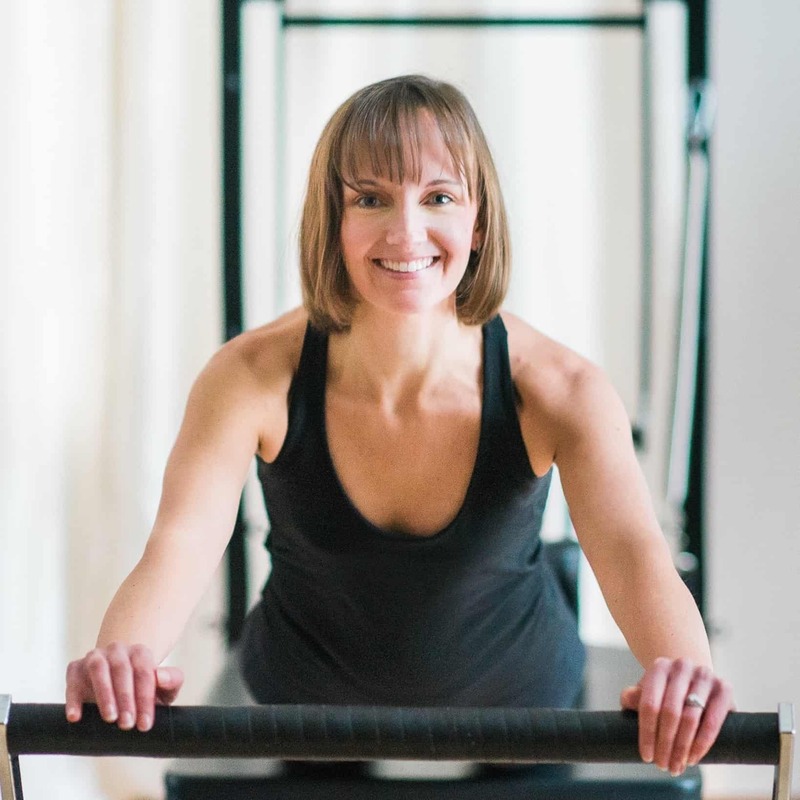 Kristi is ZEN*GA certified, a method taking the best of pilates and yoga and the newest findings in fascial fitness to create a workout to improve strength, enhance elasticity and create a more youthful, resilient and fluid body. Kristi is also Total Barre certified, a fun, heart-pumping work-everything workout incorporating Pilates, dance, cardio and strength-training. Kristi has always been a quiet observer with a keen sense of intuition and she uses those skills to the benefit of each of her clients. She is careful to observe movement patterns of each of her clients to see how they can best be served to find better balance and harmony within their body. She has successfully worked with a wide variety of clients representing many symptoms/scenarios to include: prenatal/postnatal, SI instability, plantar fasciitis, post-surgery recovery and more. Lisa is a dedicated individual whose first priority is working together with her clients in helping to bring them to their greatest point of wellness. She accomplishes this by first listening to her clients concerns, followed by an assessment using all of her senses to analyze and customize a Therapeutic session to address the root causes of client’s concerns. 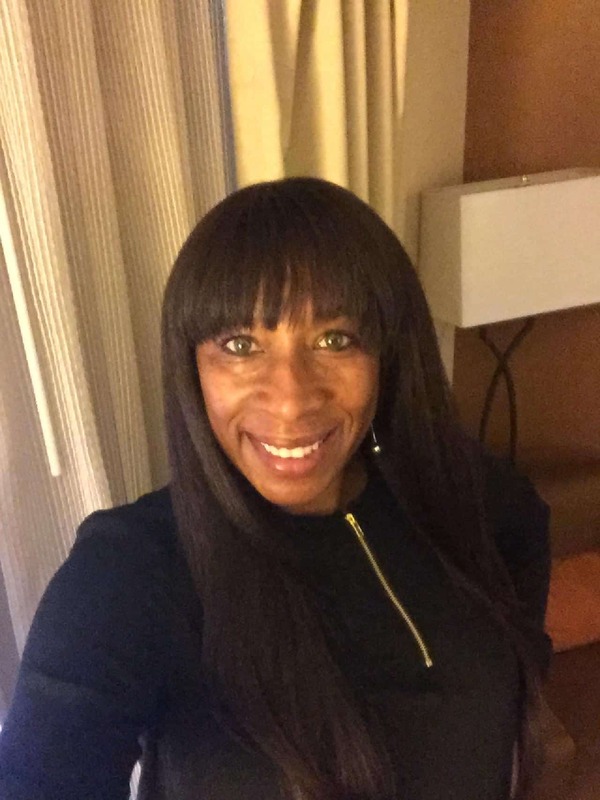 Her genuine passion for her work drives her to continually stay knowledgeable and trained on cutting edge information related to healthcare to better serve her clients. Lisa Knowles is the owner of “Partner To Heal” and “Serenity In Motion” in Dutchess County, NY. As a Graduate of The Finger Lakes School of Massage she was trained and highly esteemed in the following modalities: Deep Tissue, Medical Massage, Hydrotherapy, Shiatsu, Swedish Massage, Energy Healing, and Aromatherapy. She has been trained in Myofascial Release by the founder, John Barnes. Lisa specializes in Pain Management combining one or more Therapeutic modalities to help assist her clients in healing the total body. After previously being a Manager of Information Technology for many years and solving client’s business challenges, Lisa decided to follow her calling — working with clients and helping them to resolve their physical challenges. This was the driving force to answer her call to be a Massage Therapist in the field of healthcare. Working with clients for over 9 years has afforded her the pleasure of both witnessing and being a part of anointed healing and progress seen in client’s recovery through Therapeutic Massage and self-care. Therefore she continues her journey of healing.